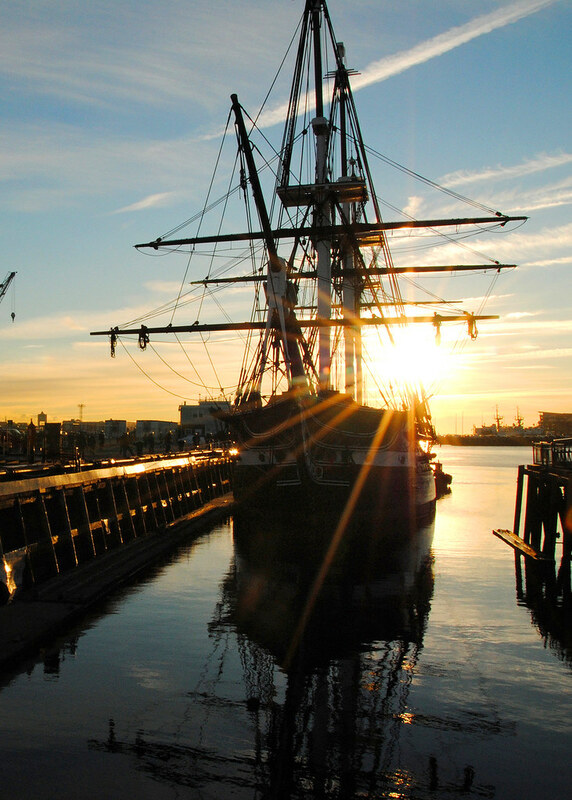 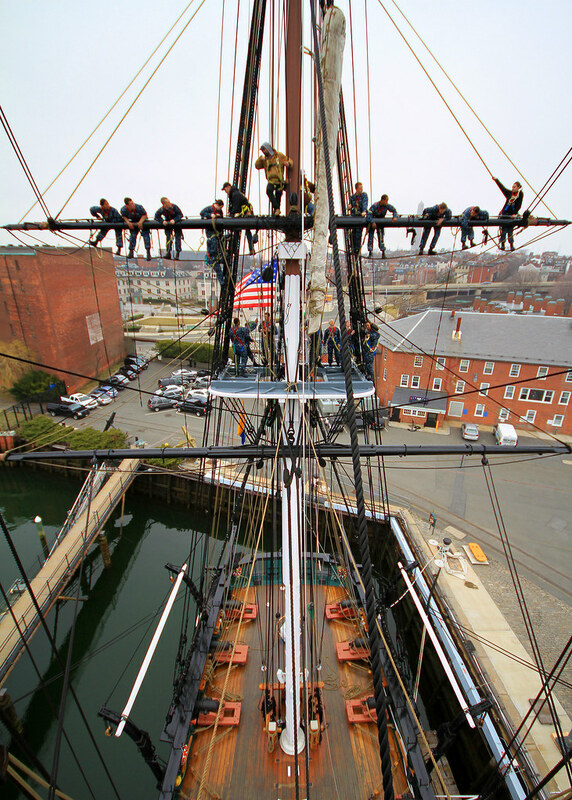 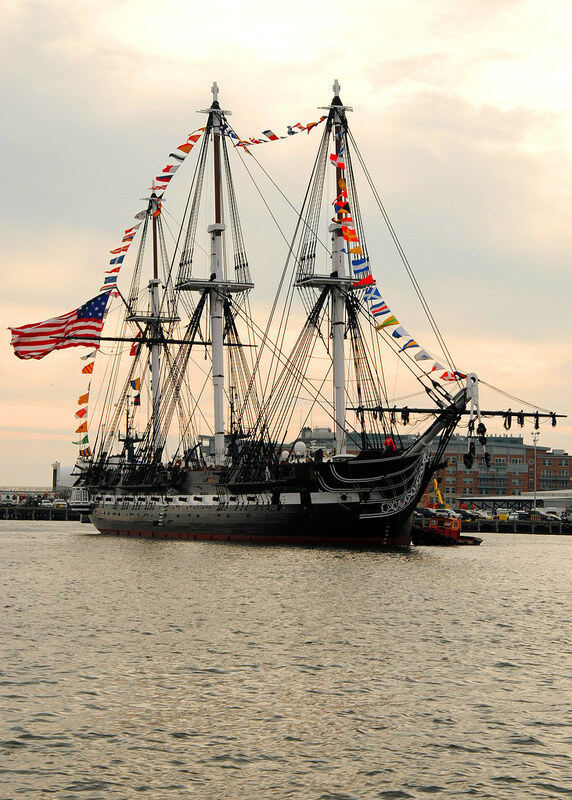 USS Constitution is the oldest commissioned warship afloat in the world and America’s Ship of State. 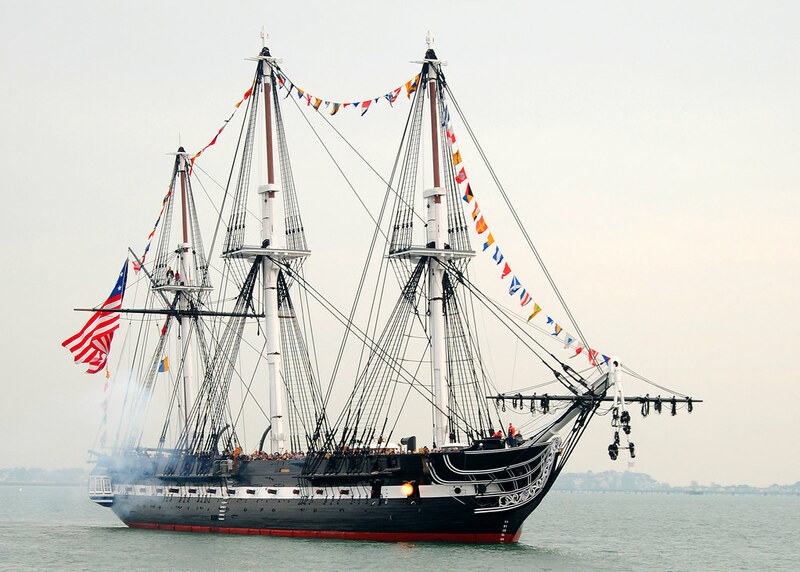 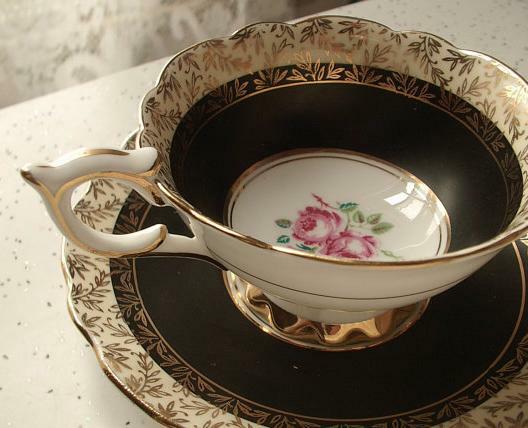 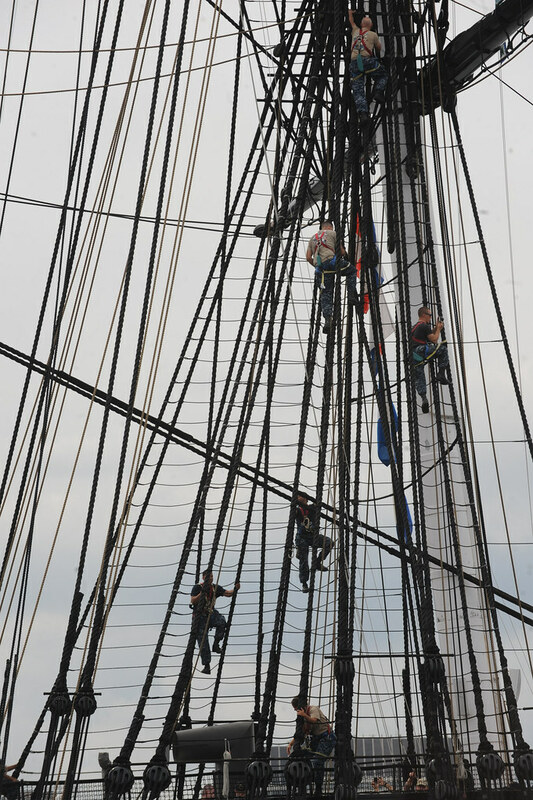 She was first launched on October 21, 1797. 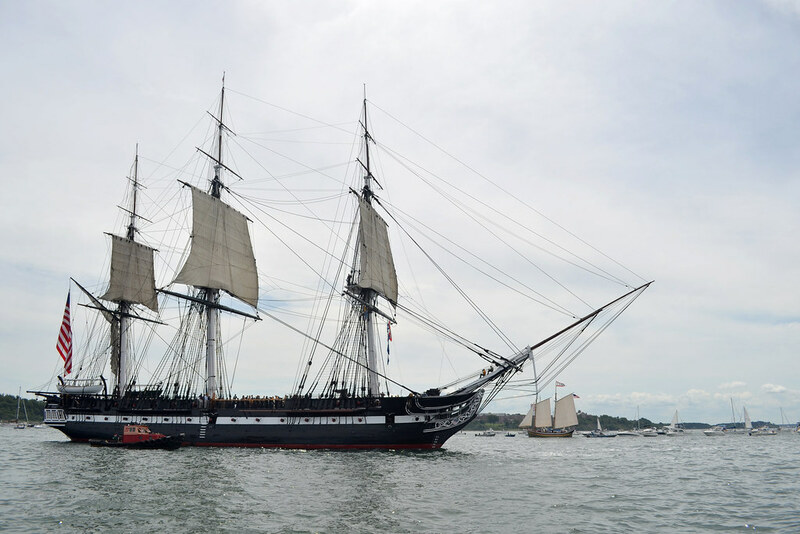 Constitution is one of six ships ordered for construction by George Washington to protect America’s growing maritime interests. 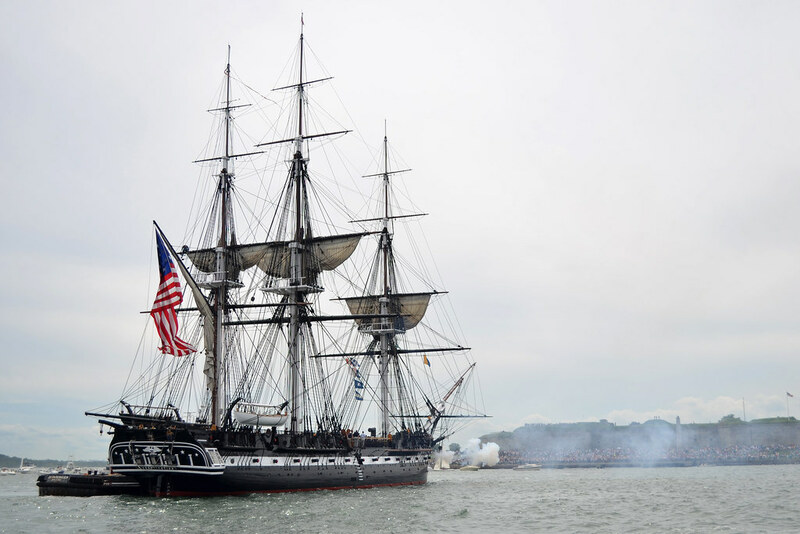 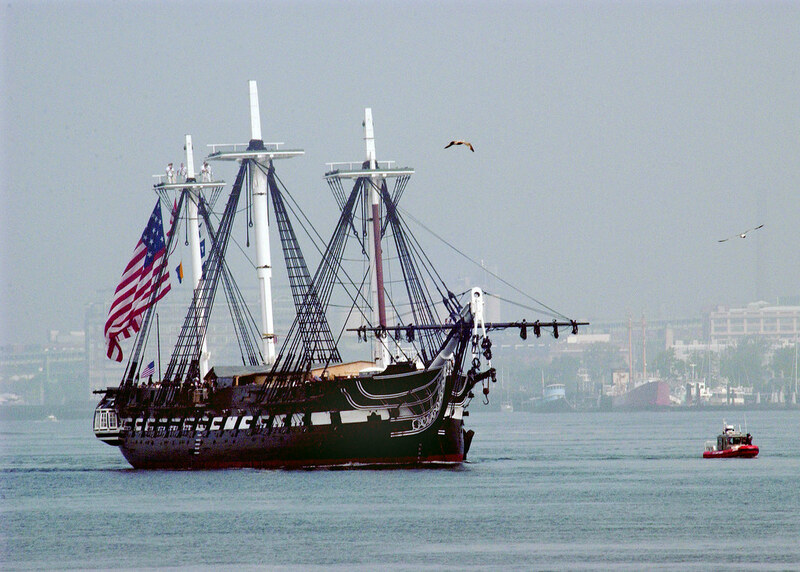 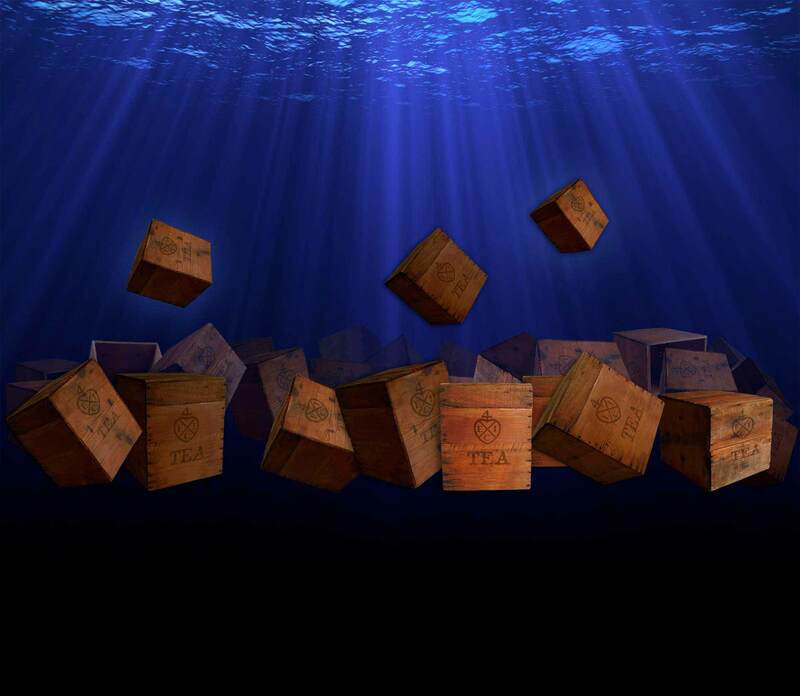 During the War of 1812, Constitution became a national icon when she defeated four British warships. 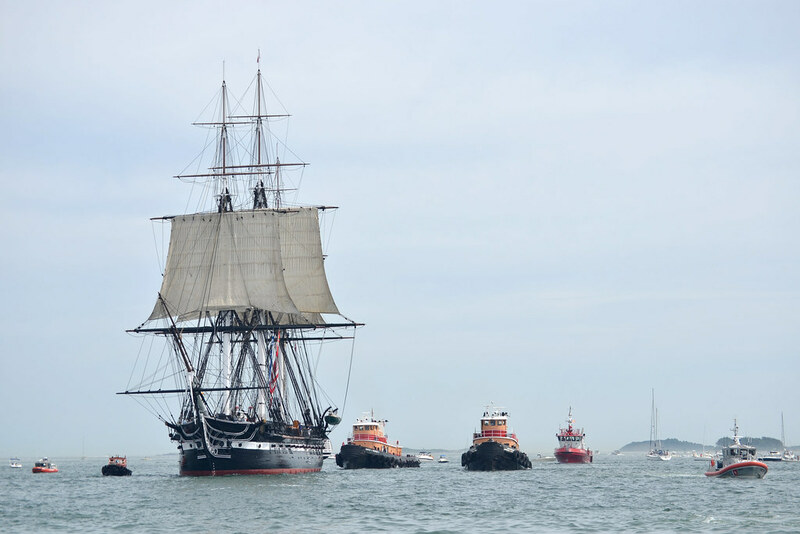 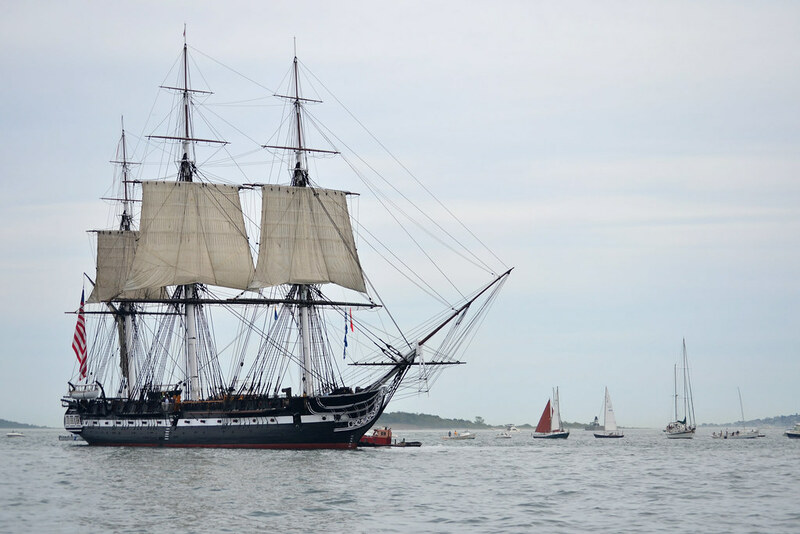 It was during the battle with HMS Guerriere that she earned her nickname “Old Ironsides,” because of cannon balls that glanced off her thick hull.